AT Coorimungle in Victoria’s southern dairy country, Chris and Julie Vogels farm 809ha. They share the load with their son, Michael, and Chris’s parents, Frank and Dorothy. Frank, who emigrated from The Netherlands in the 1950s, bought the farm in 1964. Later, the family bought another farm 5km away. Today they run the properties as one farm with two rotary dairies: a 100-stand and a 48-stand. Michael is studying for a degree in Farm Business Management at Marcus Oldham College and works on the dairy farm at weekends and on holidays. The family uses contractors for hay and silage work and cut about 570ha a year. They have 1500 Friesian and Friesian-cross cows year-round, which produce 15 million litres of milk and drop more than 100 tonnes of solid effluent on the feedpads each week. Michael, who spent several months in The Netherlands last year and had first-hand experience of intensive European farming practices, wanted to put the effluent to good use. “A lot of the manure from our cows was going to waste. We wanted an efficient way to get rid of the effluent, to farm sustainably and also reduce the amount of fertiliser we were having to buy and apply,” he said. 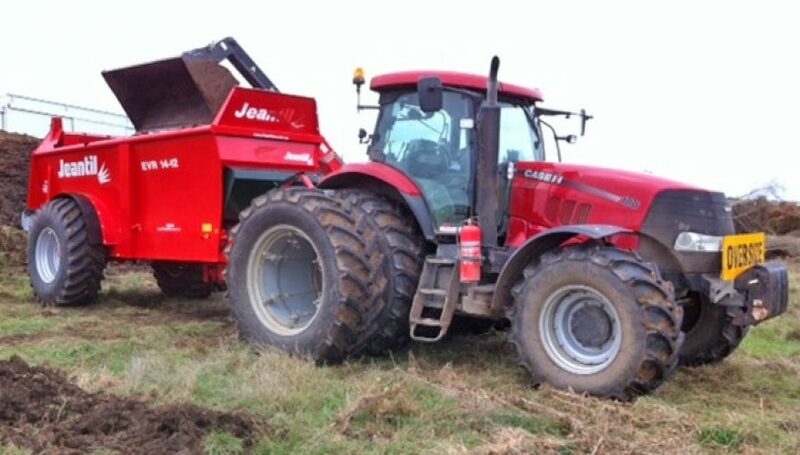 “We got a contractor in to spread manure for us and he had a Jeantil manure spreader. We saw how good it was and took it for a drive. Michael and his family spoke to dealer Rhys Evans in Colac. “We’ve only dealt with the people at Rhys Evans for a few years but you can always find someone to talk to there. 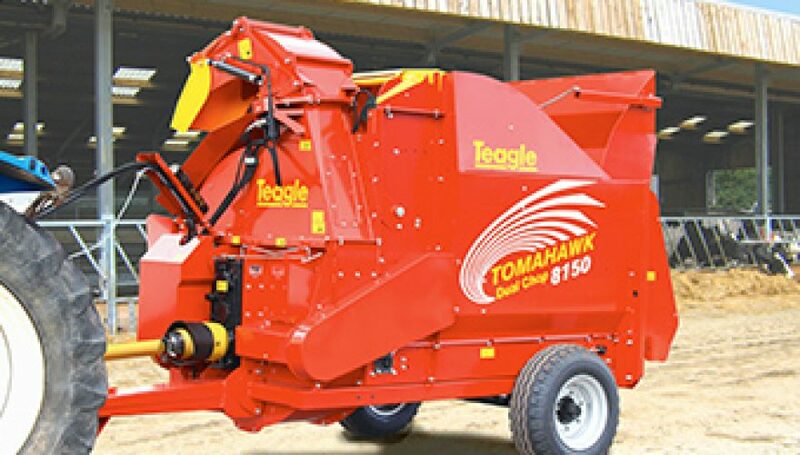 They give us a good deal on our machinery and the backup service is terrific,” Michael said. In January, the Vogels bought the French-built Jeantil EVR 14-12 manure spreader. The 12-tonne Jeantil 14-12 model has a parabolic smooth body which gives less resistance and rapid discharge. The hydraulic moving floor has electric controls. Dynamic balancing of the two vertical beaters reduces vibration for smoother operation and prolongs gearbox life. Their Jeantil spreader carries about 12 tonnes each load and they spread a load to a hectare. They pull the Jeantil with a two-year-old 135kW Case Puma tractor fitted with dual wheels for stability on hilly country. Michael said speed is usually about 10-12km/h. 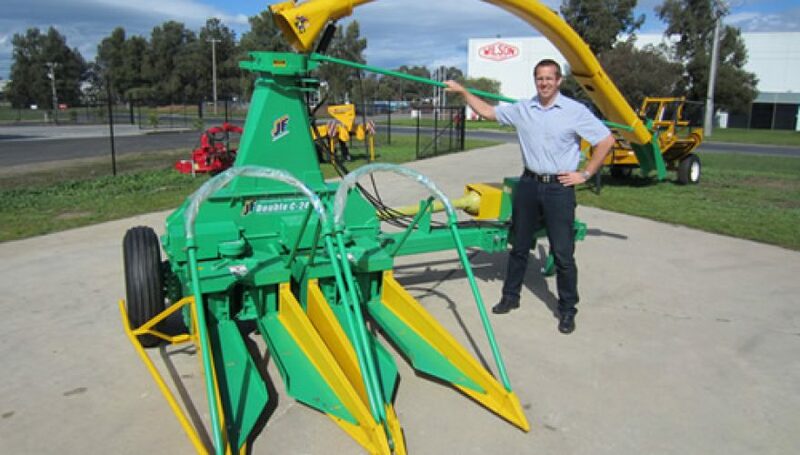 “The Jeantil spreader is a solid, really strong machine. It’s very easy to load and we’ve had no trouble with blockages. The hydraulic floor works very well moving the product through to the two vertical beaters,” he said. “It has a big throwing capacity and the effluent can range in thickness from watery to hard as a brick, heavy solids. We can alter the spreading rate as we go and we can throw anything for a long distance. Longer-term benefits to soils, crops and, ultimately, cows, plus savings on fertiliser costs, will be significant. 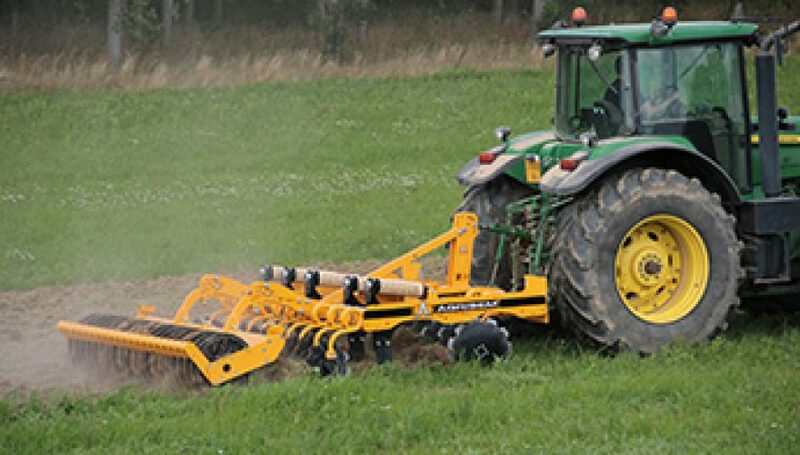 Jeantil products are imported and distributed by Farm Tech Machinery in Wodonga. 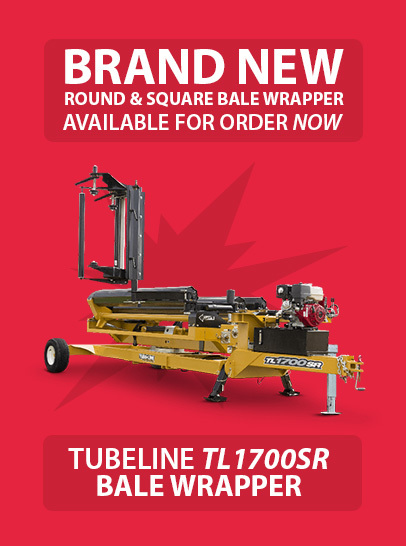 For more details, call your Farm Tech dealer or visit farmtech.com.au.